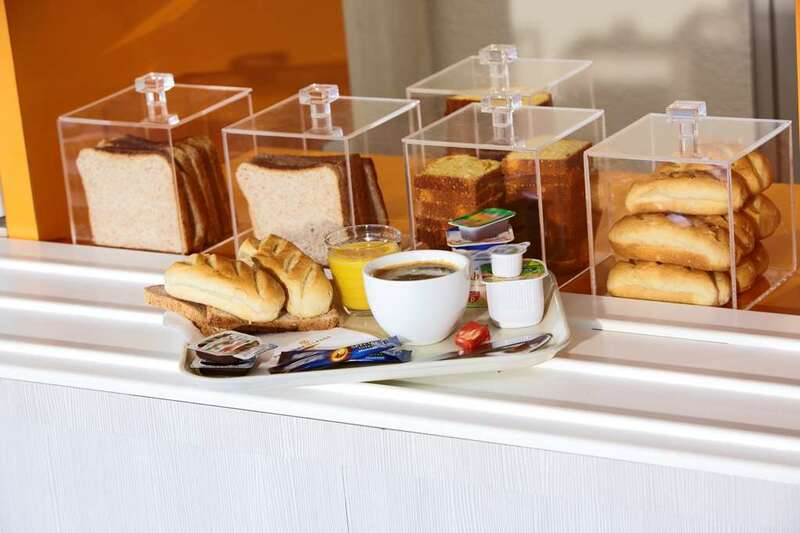 The Premiere Classe Montpellier Sud Lattes hotel is located five kilometres from Montpellier's city centre, to the south of the city's central point. 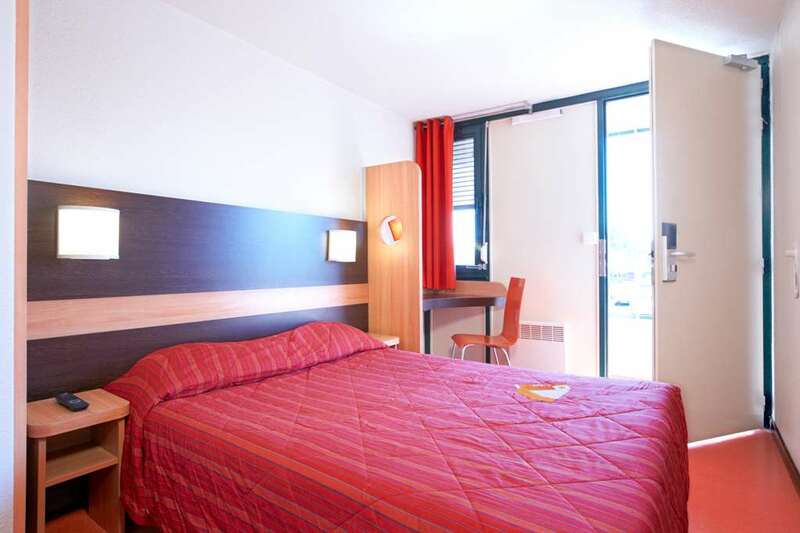 The nearest train station to the hotel, Montpellier Saint Roch, is also found just five kilometres from the hotel. 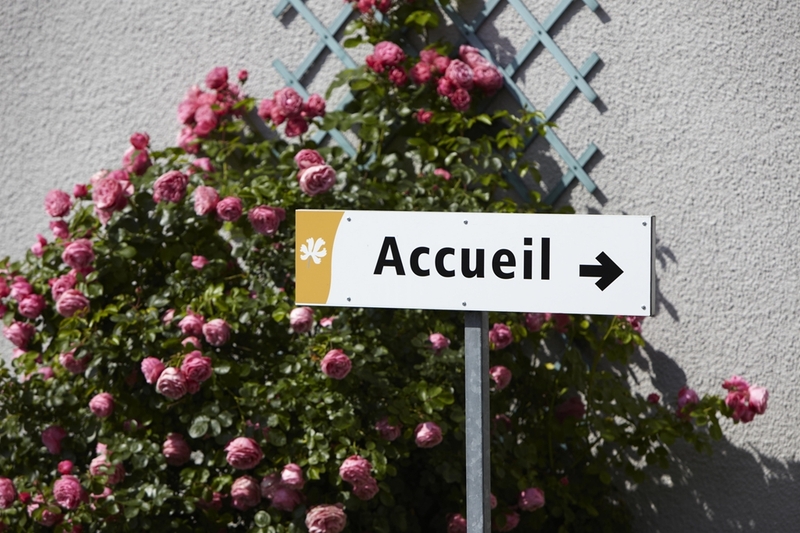 A TGV service connects the station to Paris, Lille, Lyon, Valance and Nice. There is also a train service connecting the station to Barcelona. For guests at the hotel who are arriving by car, the hotel is easily accessible from the highway just one kilometre away. 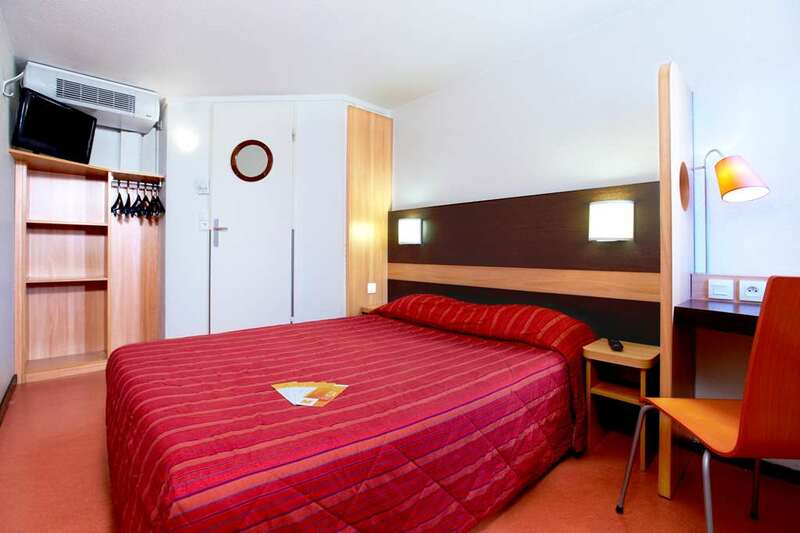 The nearest airport to the hotel, which is Montpellier Mediterranee Airport (this was formerly known as Frejorgues Airport), is located ten kilometres away. The airport is found on the outskirts of the city but is connected to the city centre by a bus service. 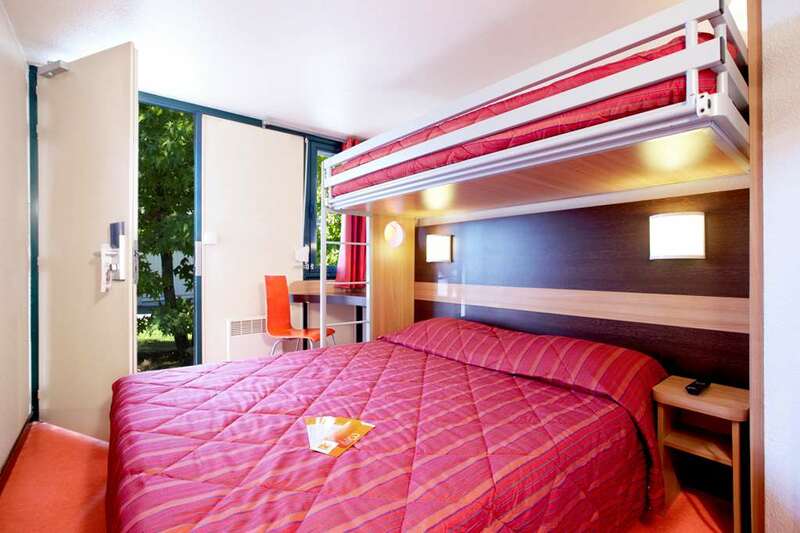 The Premiere Classe Montpellier Sud Lattes hotel has 60 rooms for its guests to choose from during their stay in Montpellier. 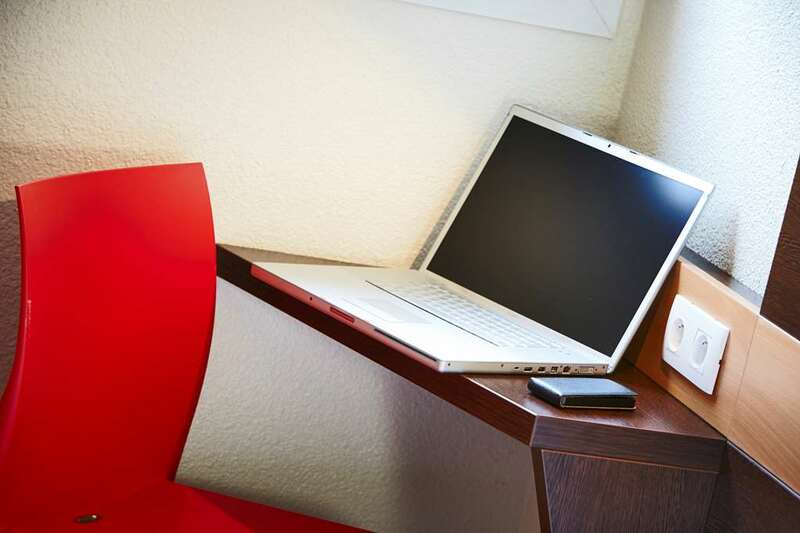 For the solitary traveller, there are two single rooms available at the hotel. 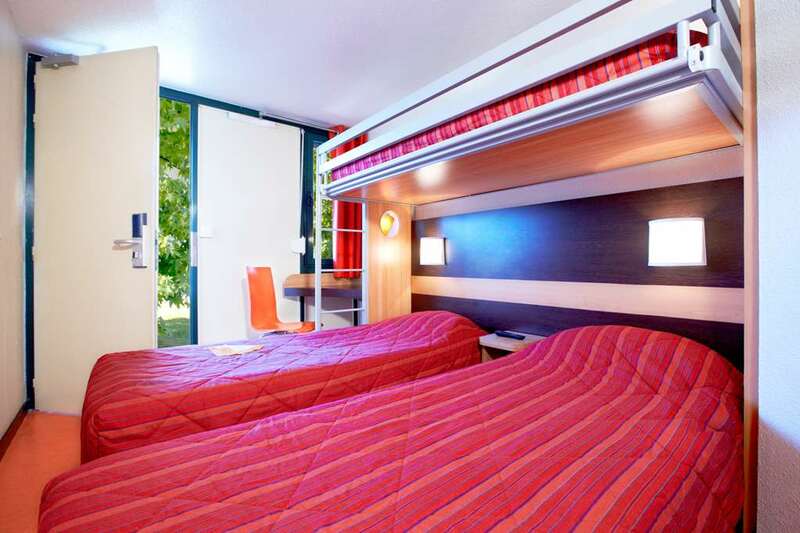 There are 31 triple rooms fitted with a single bed and a double bed. These are great for parents who are travelling with a child. 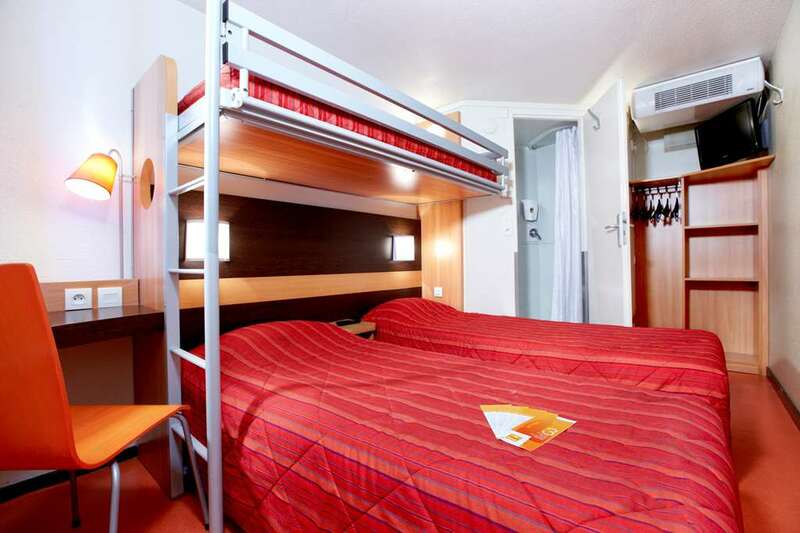 There are also six rooms that have been fitted with three separate singe beds. 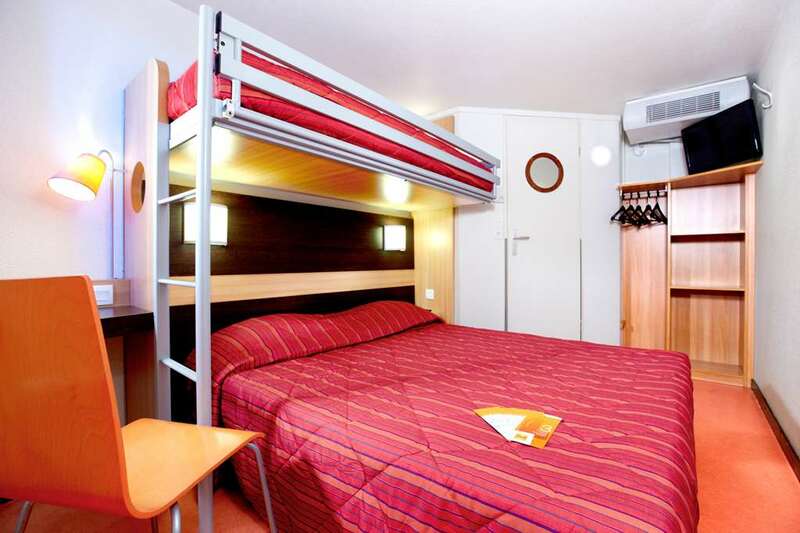 These rooms are well suited to holiday makers who are travelling in groups of friends. 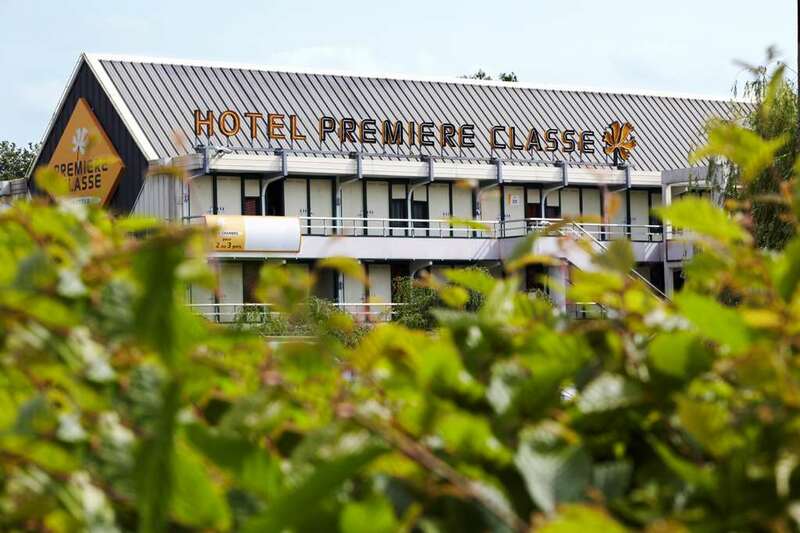 The Premiere Classe Montpellier Sud Lattes hotel also caters for disabled visitors and even has two rooms which have been especially fitted to provide for all the needs of any disabled traveller. 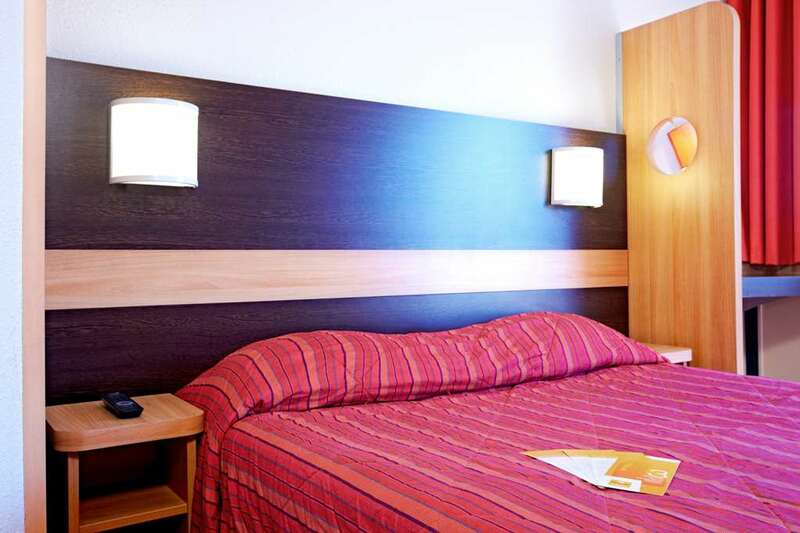 All rooms have a television and Canal Satellite installed in them for the guests' enjoyment. 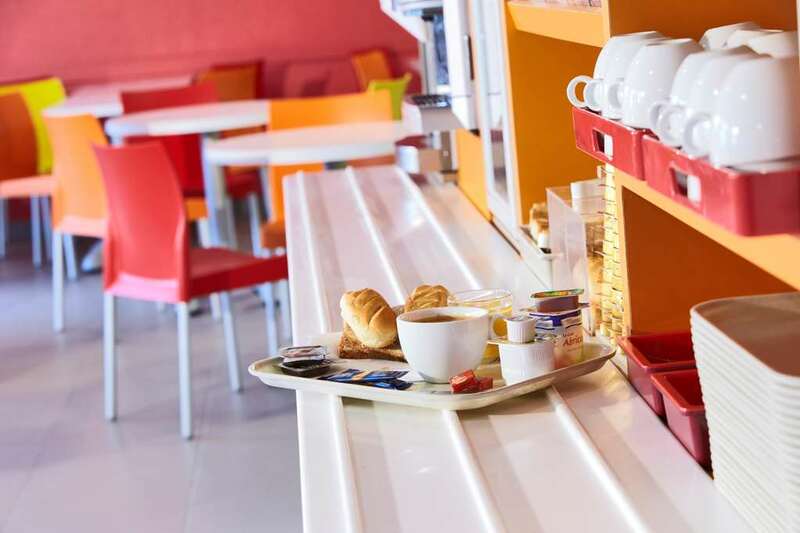 Guests at the Premiere Classe Montpellier Sud Lattes hotel will enjoy free parking for the duration of their stay, in the hotel's own private car park. A 24-hour key distributor means that guests will be able to collect their keys at any time of the day or night. 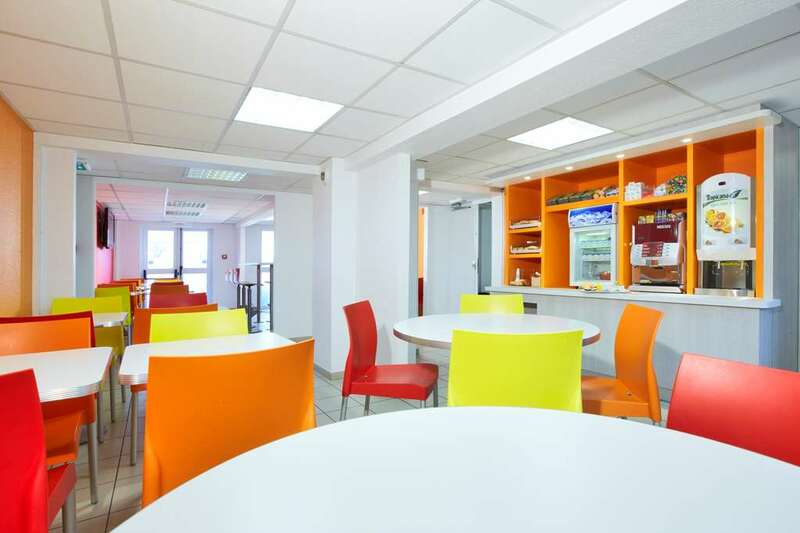 If you wish to book a room at an affordable rate in Montpellier, choose the Première Classe Montpellier South - Lattes Hotel. Book your hotel now on the official website and discover the best reduced rates! Using the downloadable HotelForYou app (iOS, Android and BlackBerry), book directly with your Smartphone. 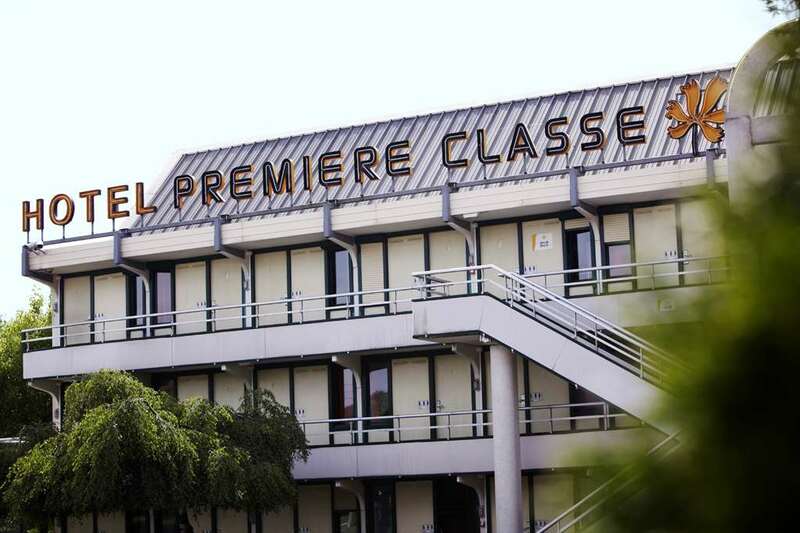 Search from among the Première Classe Hotels in Montpellier.